Carmel City Center is excited to welcome nine + roxy to the interior Plaza, located at 751 Hanover Place—opening Saturday, December 8, 2018. A modern artisan mercantile, this will be the first brick and mortar store for nine + roxy. 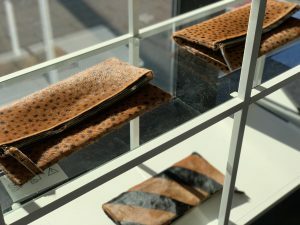 Items found at nine + roxy will include small batch, uniquely procured goods such as home and lifestyle items including accessories, art and jewelry. Eighty percent of the items available at nine + roxy are sourced from throughout the United States and some of Europe and twenty percent will be private label nine + roxy items. Owner, Tracy Main, a local Carmel resident, enjoys searching the internet and visiting markets to find the most unique hand-made items that you can’t find anywhere else from makers all over the United States, Europe and locally. “It has been a dream of mine to open a retail shop and share my passion for supporting makers and the unique goods that you can’t find anywhere else. Carmel City Center is exactly where I envisioned making my dream a reality by being surrounded by other small businesses and future development,” said Main. 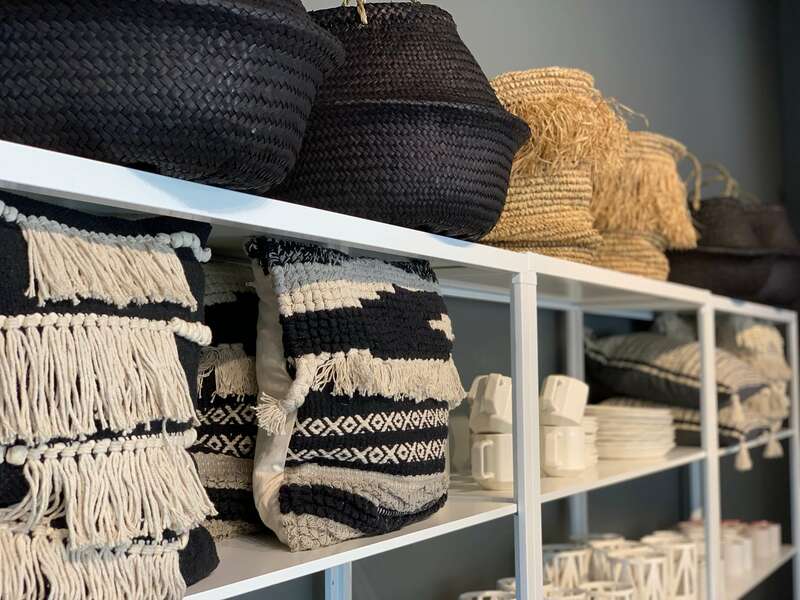 “We are excited to welcome nine + roxy to Carmel City Center and experience so many unique items made by other small businesses from all over the United States and beyond,” said Melissa Averitt, senior vice president at Pedcor Companies. Customers can shop at nine + roxy Monday and Wednesday through Saturday from 11 a.m. to 6 p.m. and Tuesday 10 a.m. to 4 p.m. Special holiday hours are planned for Sundays. Nine + Roxy is located on the interior plaza level of Carmel City Center at 751 Hanover Place. Surface parking is available on plaza level (accessible from City Center Drive), in the underground garage (accessible from Range Line Road as well as City Center Drive) and in the Veterans Way garage.